We design and develop bespoke, affordable native mobile apps for iOS and Android. We create dynamic, responsive websites using technologies such as HTML5 and CSS3. 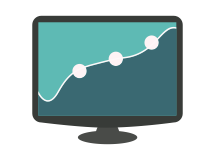 We can improve your website rankings and help streamline your PPC campaign. 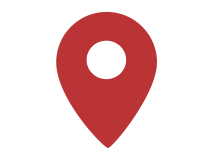 Marketing by Chimps are a full-service digital agency based in the UK offering a wide range of services. We are forward thinkers focused on your needs today and tomorrow. 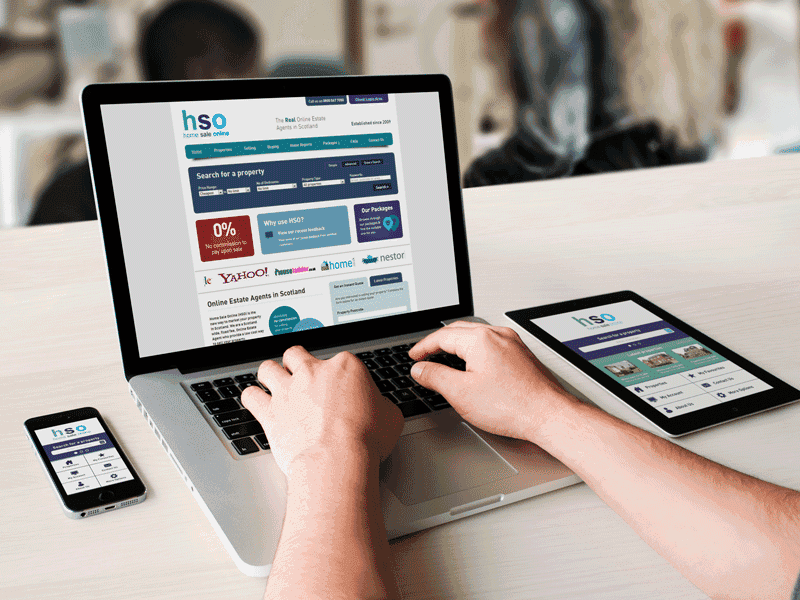 We've developed various solutions for Home Sale Online (HSO), including a fully responsive website, back-end admin system, integration with property portals and bespoke iOS and Android apps. Sing To Baby was a fun, in-house project designed and developed for the iPhone and iPad. A very simple app to begin with, each update has seen more features and more lullaby / nursery rhyme lyrics added. 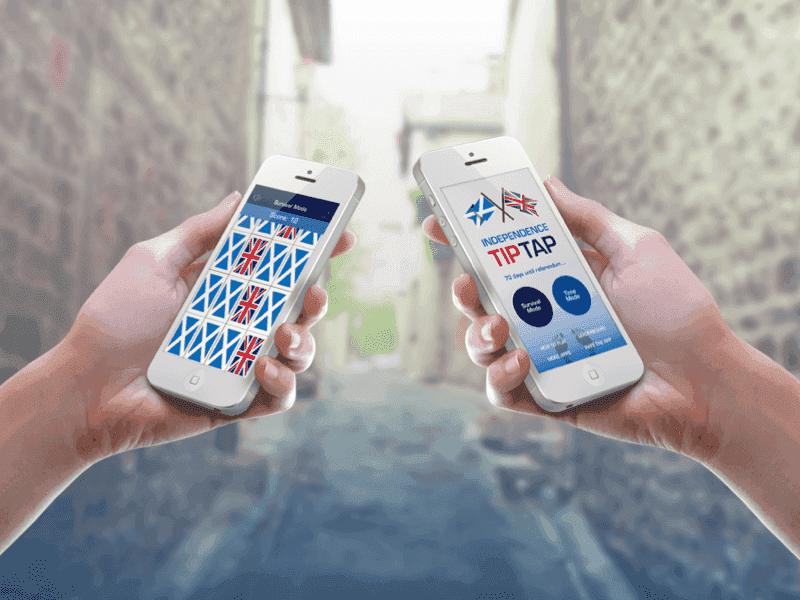 Independence Tip Tap was created for one of our clients. It is a fun game centered around the Scottish Independence referendum. 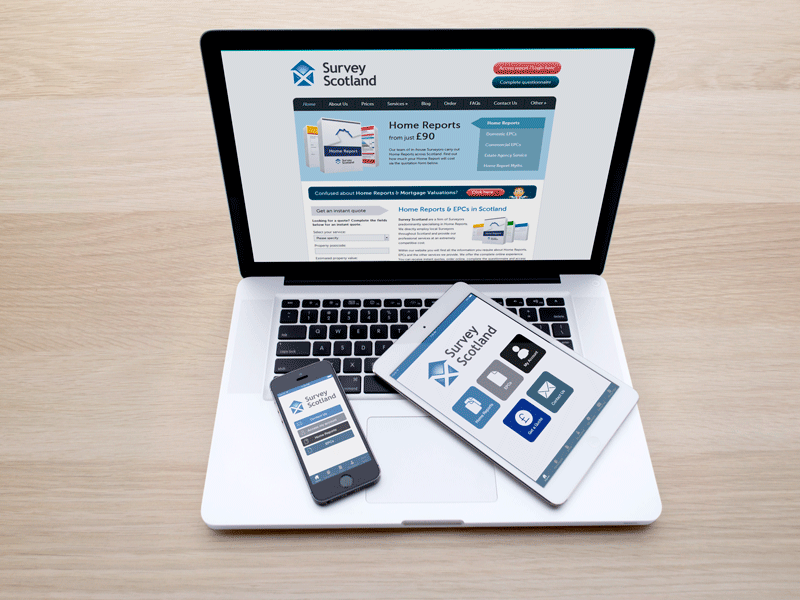 Marketing By Chimps developed a comprehensive and bespoke website and admin system for Survey Scotland. We also recently developed their iPhone and iPad apps. 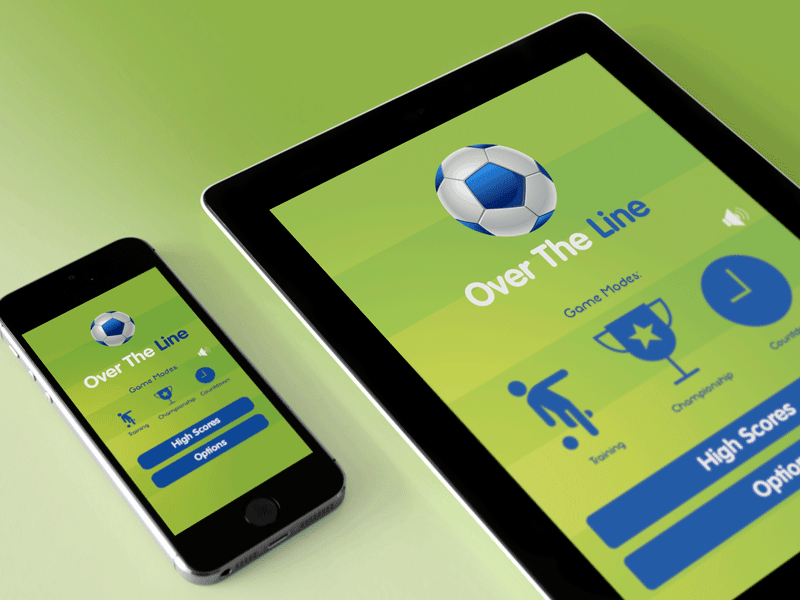 Over The Line was developed for one of our clients in the run up to the 2014 World Cup. Available on iOS 7 or greater. 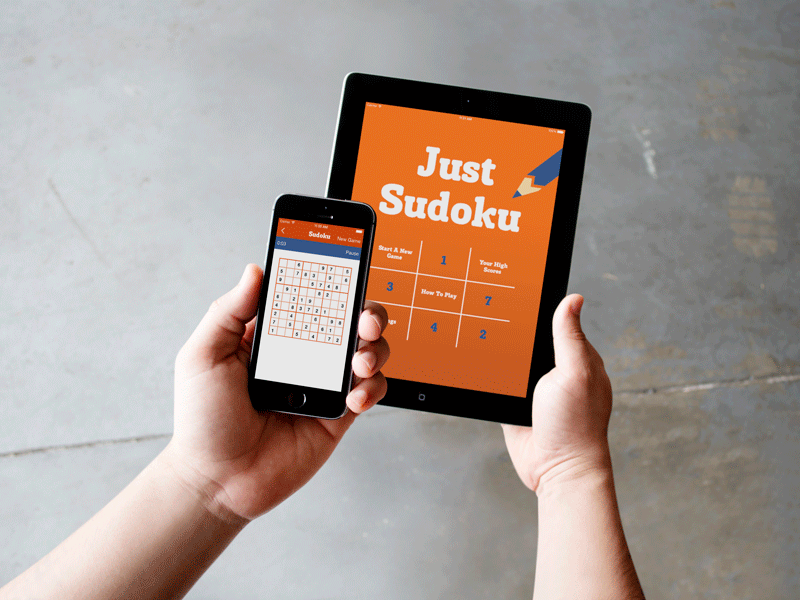 Everyone loves Sudoku, so when we were given the challenge of creating a Sudoku app for the iPhone and iPad, we relished it. Our main specialty lies in mobile app development. 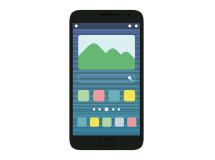 We create bespoke and affordable, native mobile apps for the iOS and Android platforms. The traditional way of accessing websites on desktop PCs is rapidly becoming a thing of the past. You would be well placed investing in a mobile app for your business. Marketing By Chimps can help with any E-Commerce requirements you have. We work with e-commerce packages such as Magento and OpenCart. If those don't suit, we can create a bespoke custom solution for you. We also have a great deal of experience in the products/services trade and would be happy to assist with any queries you have. All of our new websites are responsively designed, meaning that they will adapt across all devices (E.g. 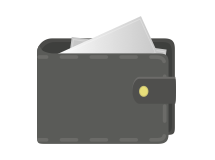 Tablet PCs, Mobile Phones and Desktop PCs). We create SEO friendly websites to ensure that you are well placed to rank highly across the major search engines. If you have an existing website, we can help optimise it. If you use Pay Per Click advertising, our team can help improve your campaigns. Would you like to be our next project?